Mirrornet’s website is fully content-manageable, meaning the text, imagery and pages of the website can all be edited simply and quickly by the client, from any computer, in just a few clicks. 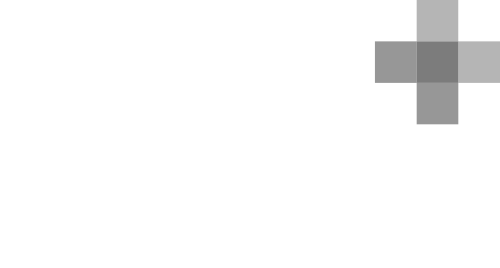 Rockford IT came to Source in 2009 for not one website, but two – their company website, and a reseller portal for IT security product WatchGuard. 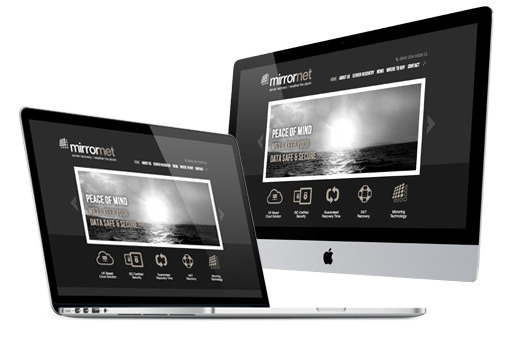 We were delighted when they returned a few short weeks ago with a proposal to build a website for their new venture, Mirrornet. The website had to clarify and sell an often ignored aspect of IT – the importance of regular data backups. Stark imagery and messaging, along with easily understandable symbols and navigation, make the site accessible to anyone looking for a simple solution to ensuring their data is secure. The design of the website is sleek, professional and impactful. The memorable design of the site, coupled with testimonials, clear tiers of service, contact and callback forms make it as simple as possible for prospective customers to contact Mirrornet and start using their service. If your web presence could benefit from clearer messaging, a smarter design or content management, contact Source today for a free no-obligation appraisal of your existing website by emailing info@source-design.co.uk or calling us on 01743 366336. We are a team of industry experts happy to help with your website design, so why not get in touch.